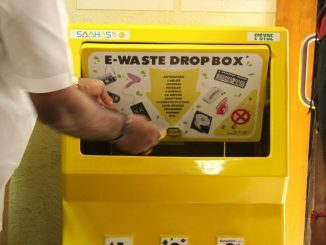 Can you use technology to solve garbage issues, disaster management, commercialisation in residential areas? 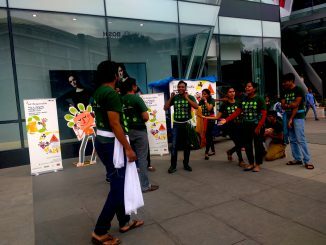 The grand finale of Neralu will see several art and cultural performances in addition to walks and workshops. Also participate in the Hug-A-Tree campaign on the occasion of Valentine’s Day. Looking forward to celebrate and revel in the beauty of Bengaluru’s trees? Here’s a peek into all that’s coming up at the Neralu Urban Tree Festival 2015. From planting trees to measuring them, and painting murals to making collages, there’s a lot in store for students of schools that participate in the Neralu School Project. Hurry, the last date for submission of entries is February 5th. Neralu initiative aims at celebrating Bengaluru’s natural heritage – trees – in different localities and public places. 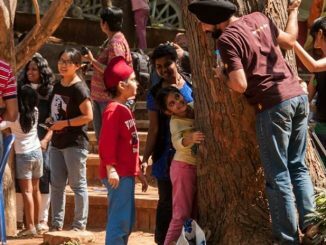 Neralu – the Bangalore Tree Festival is around the corner. Read what Bangalore’s brand ambassadors, Anu Prabhakar and Nisha Millet have to say about it. Tree journalling, identifying workshops, documentary, film/ video screenings of local and global narratives about trees, exhibition – Neralu has all these for you, green brigadiers!